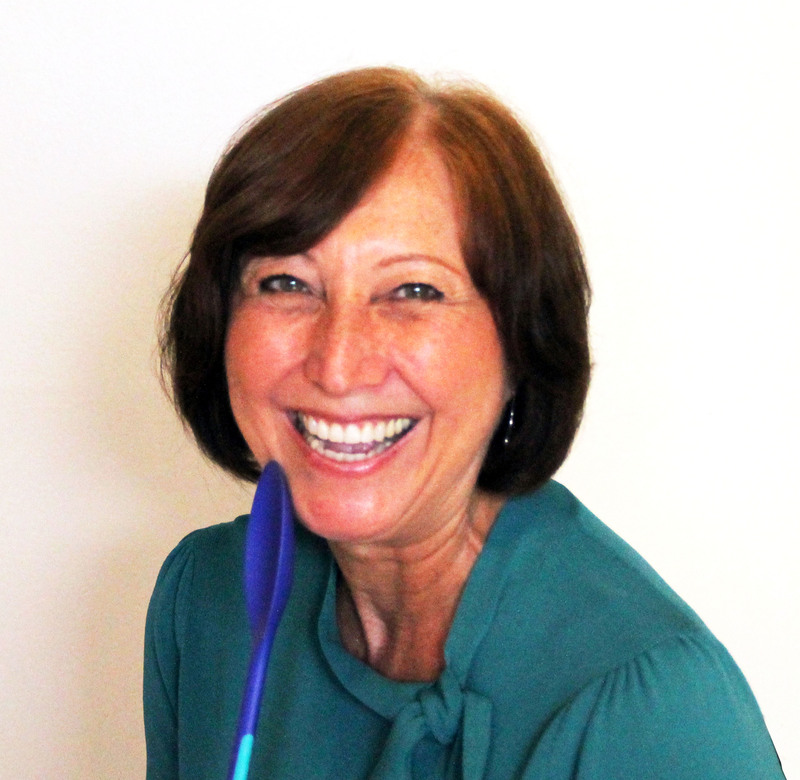 Christina Russell is a certified nutritionist and wellness consultant in sunny South Florida. 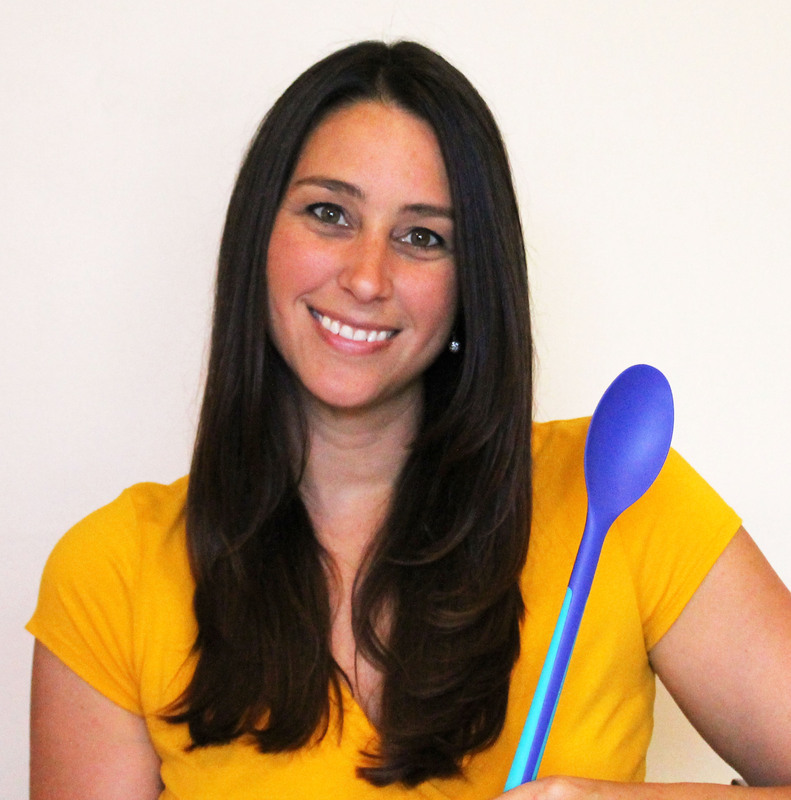 She found her passion for nutrition and health after the birth of her son, Maxximus, and blogs about her journey towards optimal health at www.BodyRebooted.com. Christina enjoys cooking, baking, eating, writing, staying fit, and being a mommy! She started writing her first cookbook during her second pregnancy; and although she lost the baby, was determined to complete it so that other expectant mothers would be able to enjoy delicious and healthy meals. Christina enlisted the help of the best chef she knew; her mother, and together they created 2 Cookin’ Mamas! Linda Warren has been an avid cook for over 40 years. She has numerous published recipes on blogs and recipe sites and continues to share her love of cooking through her personal blog www.shecooks-hecooks.com and at frequent family gatherings. She enjoys cooking with her home-grown herbs and vegetables and always finds new ways to spice up old recipes!